Second hand smoke has been a huge talking point especially when young children are involved. There are around 10 million adults smoking in Great Britain and two-thirds of smokers start before the age of 18 however this is their own choice. There are 40% of children being exposed to second hand smoke and 2 million are exposed to it on a regular basis. With these worrying statistics changes should have already been made. We have previously spoken about the Government introducing harsher speeding fines and now we will talk about another law that could make a huge difference. This week ministers have voted to ban smoking in cars with children and the vote was passed by 376 votes to 107 meaning ministers have power to bring in the ban for England and Wales. The ministers want to bring in the plan “sooner rather than later”. The British Medical Association (BMA) has been campaigning for a ban since 2011 and they think that the vote was an “important step forward in reducing tobacco harm”. The president of the AA has said: “As has been the case with enforcing the ban on hand-held phones while driving, campaigns and legislation have been shown to reduce illegal behaviour afterwards. If a new law manages to make more adults think twice before lighting up with the kids on board, it will have helped. But pro-smoking groups described the move as an “unnecessary intrusion”. Studies have been carried out as to why smoking in a car with children is so bad and the results are shocking. If you smoke just 1 cigarette in a car with a child it will make the air quality very unhealthy. This one cigarette will emit 50 times more fine particles than the car exhaust in the time it takes to smoke the whole cigarette. Due to children having smaller lungs and faster breathing second hand smoke can be especially dangerous and risks increase in a car because of it being a confined space. Around 30,000 GP visits and 10,000 hospital admissions are a result of second hand smoke to children. The side-effects of second hand smoke to children is health threatening and The World Health Organisation showed that it can cause issues such as susceptibility to lower respiratory tract infections for example pneumonia and bronchitis. 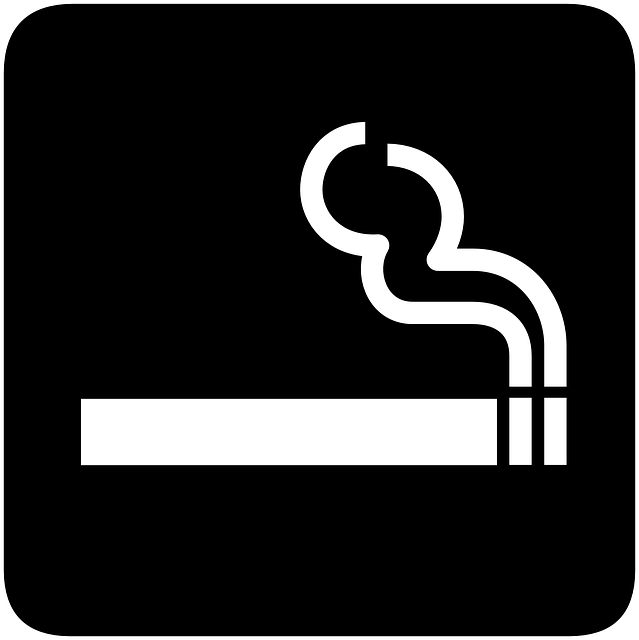 Second hand smoke can also have a negative effect on asthma sufferers. Other effects are increased susceptibility to middle ear disease, sudden infant death syndrome or decreased lung function. If and when the law comes in any person seen smoking in a car with a child will receive a fine of up to £80. If drivers don’t take ‘reasonable steps’ to prevent others smoking in the car with children they can face an increased fine of up to £10,000. By October 2015 the law will be put into place and applies to any car carrying children under the age of 18. The legislation is hoped to be passed in December and the change will be made under the provisions in the Children and Families Act. Looking for a Young Drivers Insurance quote?